Former Nintendo President Satoru Iwata conducted an extensive series of interviews in which he met colleagues tasked with taking ideas and turning them into reality. The Iwata Asks interviews take you deeper into Nintendo products by revealing more about the time, energy and creative thought that went into bringing them to life. 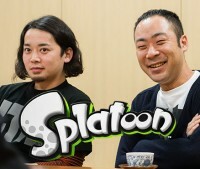 Mr Iwata talks to the team behind Splatoon about the game's original ideas for characters – including tofu and rabbits! – and how the team approached creating a new kind of experience. 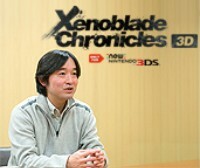 Mr Iwata and Monolith Soft's Tetsuya Takahashi discuss the origins of this epic RPG, available exclusively for New Nintendo 3DS. 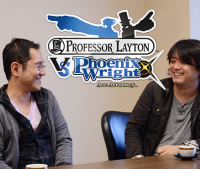 Mr Iwata speaks to Capcom's Shu Takumi and LEVEL-5's Akihiro Hino about Professor Layton vs. Phoenix Wright: Ace Attorney, how this unprecedented collaboration came together, and the trials and tribulations the companies faced during development. Mr Iwata speaks to developer Hiroyuki Sonobe about Nintendo Pocket Football Club and his passion for statistics in sports simulation games! Discover the behind-the-scenes story of how personal passion, innovative technology and plenty of sweat led to Nintendo and Panasonic creating a brand new kind of activity meter! 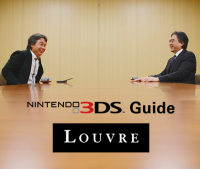 Learn more about the Louvre Museum's official Nintendo 3DS audio guide, how the partnership between Nintendo and the Louvre was formed, and how you can visit the Louvre from the comfort of your own home! 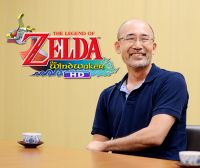 Learn how this Zelda game for Nintendo 3DS breaks classic Zelda conventions, directly from producer Eiji Aonuma and his team! Learn about Cat Mario and many other new-power ups, why the developers decided to bring multiplayer to a 3D Mario game, and hidden pixel Luigis! 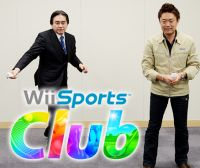 Watch Mr Iwata play online doubles with members of the Wii Sports Club development team, and learn more about this title's route to Wii U. 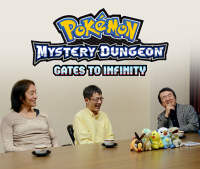 Learn about the development of the first fully 3D Pokémon title, the challenges of a simultaneous worldwide release and the benefits of bonding with your Pokémon in the Kalos Region. Read all about the birth of Toon Link, reality over realism, and what the developers discovered when revisiting the Nintendo GameCube original. 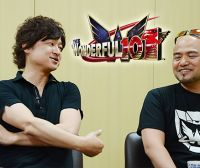 Staff from PlatinumGames and Nintendo talk freely about the constantly evolving development process of The Wonderful 101. 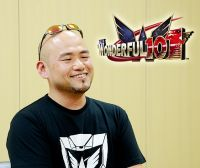 Learn all about The Wonderful 101 director Hideki Kamiya's formative years, his passion for arcade games, and how his mistakes proved valuable. 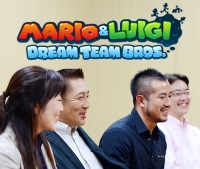 Find out how shorter courses, longer ticks, and hidden Luigis all came together during the creation of this unique platformer for Wii U.
Iwata Asks: Mario & Luigi Dream Team Bros.
Mr Iwata is joined by the developers from AlphaDream to discuss this dreamy action RPG for Nintendo 3DS. Mr Iwata sits down with the co-founders of the company formerly known as Mobiclip to discuss starting out in the industry, innovative technologies, and forging new partnerships. What happens when you let Wario and his Diamond City friends create games for Wii U? Game & Wario of course! 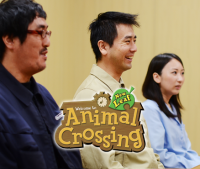 Learn all about the game from Mr Iwata, Yoshio Sakamoto, Goro Abe and INTELLIGENT SYSTEMS' Naoko Mori! 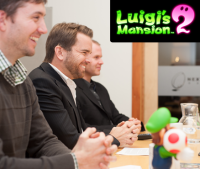 On a dark and stormy night (maybe), Mr Iwata got together with Mr Miyamoto and Next Level Games to discuss the green scaredy-cat's long-awaited return in Luigi's Mansion 2 on Nintendo 3DS! Learn how Wii U and Google Street View combined to give players a fascinating new perspective on the world. 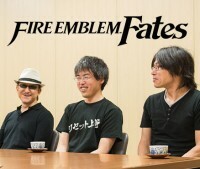 Mr Iwata sits down with the top brass at famed studio PlatinumGames, currently developing Bayonetta 2 and The Wonderful 101 for Wii U.
Mr Iwata conducts two interviews to discover more about how this new Brain Training title came into being: one with the development team and one with Dr Kawashima himself! In the latest interview, learn about Nintendo Land, a virtual theme park filled with exciting attractions. This series of interviews looks at how Wii U and its unique controller evolved, creating new ways to play. 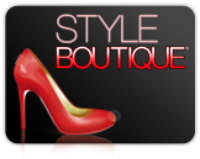 Mr Iwata meets with key members of the New Style Boutique team to discover how the game made them into fashionistas, how much time went into creating new items, and how working with fashion specialists helped create the most realistic outfits possible. 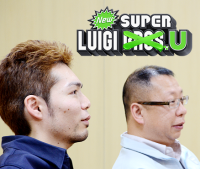 In the latest interview, New Super Mario Bros. U development staff discuss Mario's first Wii U adventure. 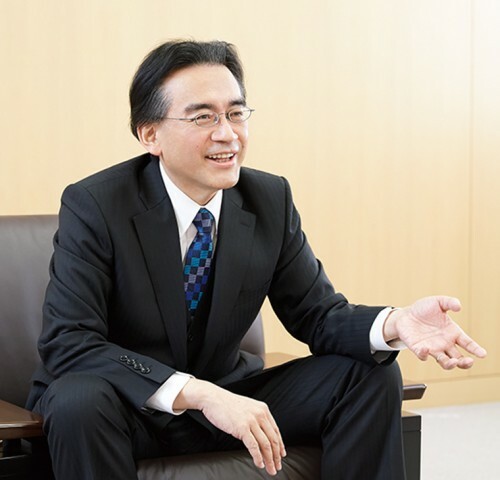 In the latest interview, Mr Iwata discusses Wii U Chat, software that connects living rooms around the world. This series of interviews looks at how Wii U and its unique controller evolved, creating new ways to play. 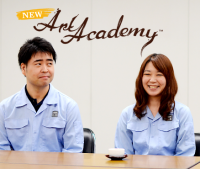 Mr Iwata meets with key members of the New Art Academy team to discover how the title came into being, the inspiration behind its design, the freedom it offers users and why art really is for everybody. Discover why this new title is so gold-oriented, how the 'one million coins' concept came to light, and what makes New Super Mario Bros. 2 so different from previous titles, in Iwata-san's interview with key members of the project team. 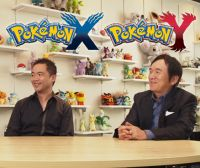 Read about why GAME FREAK returned to the Unova region, the new ideas that await you and how Pokémon Dream Radar, Pokédex 3D Pro and the latest Pokémon games form a sacred trinity in Mr Iwata's interview with key members of the project team. Read all about the trials, tribulations, and technological leaps involved in developing Nintendo 3DS XL, in Iwata-san's interview with key members of the project team. Discover the philosophy of fear and the exacting vision behind the development of this eerie horror title for Wii. Find out how Ganbarion and Nintendo shaped the world of Pandora's Tower for Wii and solved the challenge of making players connect emotionally to one of its lead characters. 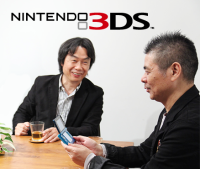 Third party software companies are bringing incredible games to the upcoming Nintendo 3DS system. Check out this series of interviews with key creators behind some of these titles for a rare look at the game development process outside of Nintendo. Masahiro Sakurai, creator of the Smash Bros. series, discusses his approach of disassembling and reassembling in game design. In this interview, the team including famed Japanese producer Tsunku♂, discuss their continued efforts to improve the sense of rhythm for Japan's populace. Find out more about the brand new features of Mario Kart 7 in an interview with EAD and Retro Studios staff. Find out more about Nintendo Letter Box in an interview with the game's creators. Read all about the challenges involved in bringing two of gaming's most iconic characters together for the biggest sporting event in the world! Veteran games creator Hironobu Sakaguchi is back with a JRPG exclusive to Wii. Get the inside scoop on The Last Story right here. Go behind the scenes of the gaming event of the year on Wii and discover how a new form of play control and a different approach in gameworld design make this an unprecedented entry in the legendary series. Get the facts on your very own 3D interactive Pokédex as Satoru Iwata delves deep into the development process! Delve into the development of the classic electronic handheld series. Kirby's back with a brand new adventure - and this time you can bring your friends along for the ride! Find out all about the long road to Kirby's Adventure Wii. Dive into an extensive interview with the developers of SUPER MARIO 3D LAND as Mario makes his splash on the Nintendo 3DS in a brand new 3D adventure! Are you ready to rumble? 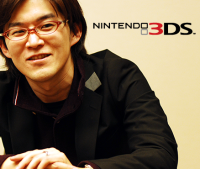 Get the inside scoop on battling Pokémon in 3D in this Iwata Asks interview. Take a look at the Wii U Concept Video for a glimpse at the possibilities offered by the system. Delve into the history of this fast-action, sharp-shooting game series where you take to the skies to save the galaxy! Find out how different developers competed to create minigames for Wii Play: Motion - and discover two secret minigames! Join Satoru Iwata as he meets with the people behind Monolith Soft, creators of the epic Wii RPG Xenoblade Chronicles, discussing the soundtrack, the story and much more! 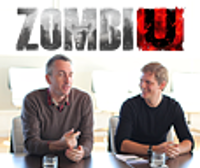 Discover the process behind recreating a legendary game for a new generation. The highly-anticipated new Pokémon games introduce a slew of new features and Satoru Iwata discusses how they came about and much more with key members of The Pokémon Company and GAME FREAK, Inc.
Go behind the scenes of the development of the Nintendo 3DS. Look behind the curtain of Kirby's Epic Yarn for Wii as Nintendo President Satoru Iwata unravels all the details on the game's development. From Kyoto to Texas, Nintendo President Satoru Iwata and Nintendo Producers Kensuke Tanabe and Risa Tabata recently held a video conference with Retro Studios, developers of Donkey Kong Country Returns for Wii. For the release of Super Mario All-Stars - 25th Anniversary Edition, Satoru Iwata looks back on the music and development of a classic games collection. Read the interview with developers Nd Cube and Nintendo's staff in charge of producing the party game your Mii was made for! 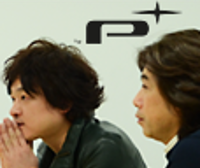 Go behind the scenes of the collaboration between Metroid producer Yoshio Sakamoto, Team Ninja's Yosuke Hayashi and D-Rockets' Ryuzi Kitaura. See the in-depth video interview with Square Enix producer Ryutaro Ichimura and game designer Yuji Horii. 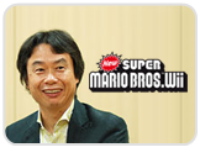 Satoru Iwata invites Shigeru Miyamoto and other staff for a look behind the curtain of Super Mario Galaxy 2. 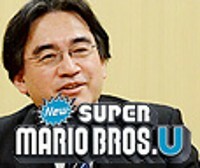 Satoru Iwata discusses the birth of the original game as well as its sequel with developer Treasure and internal staff. 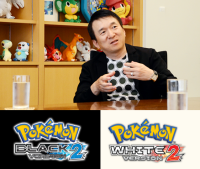 An interview with Tsunekazu Ishihara, President and CEO of The Pokémon Company, and Shigeki Morimoto from Game Freak. 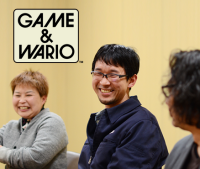 Find out why the developers of the latest crazy Wario microgame collection decided to allow players to create their own original microgames this time round. Satoru Iwata digs deep into the creation process of the Nintendo DSi XL with the system's development team. 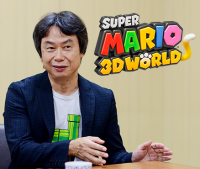 Shigeru Miyamoto and Satoru Iwata take an in-depth look at Mario past and present. 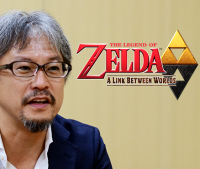 Eiji Aonuma and Daiki Iwamoto share their experiences of bringing Link's second adventure on the Nintendo DS to life. Nintendo President Satoru Iwata sat down with the Style Boutique developers to discover a little more about how the title came about. 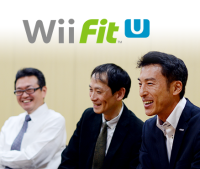 Shigeru Miyamoto elaborates on the new features of Wii Fit Plus. 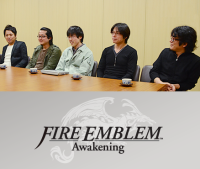 The Nintendo President learns about the development of the hit series through the years. Read all about the development of the 12 sports and activities on offer in Wii Sports Resort that are brought to life with Wii MotionPlus. Nintendo President Satoru Iwata sat down with the developers of the Wii MotionPlus accessory to discuss the challenges behind the development of the technology that is set to enhance the Wii experience of millions of players the world over. Satoru Iwata talks to the developers of Walk with me! 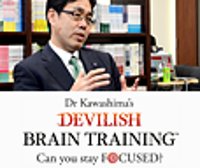 about the first steps involved in developing the game and Activity Meter. Satoru Iwata sits down for a chat with the developers of Rhythm Paradise for Nintendo DS. 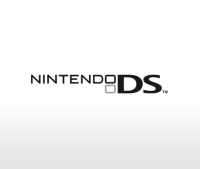 Read Satoru Iwata's interviews about the many new features of Nintendo DSi. Satoru Iwata chats shopping, moon-viewing and dumplings with the human developers behind Animal Crossing on Wii. Satoru Iwata lends an ear to the developers behind Wii Music and finds out what made Miyamoto march! 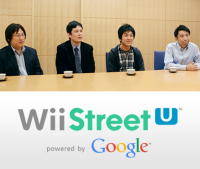 Check out Satoru Iwata's pitstop with the Mario Kart Wii creators for an off-track exclusive! Satoru Iwata exercises his interviewing skills with the developers behind Wii Fit. Satoru Iwata talks action, adventure and ingenuity in this extensive interview with Super Smash Bros. Brawl creator, Masahiro Sakurai. Satoru Iwata meets the people responsible for taking Mario to another dimension in Super Mario Galaxy for Wii.